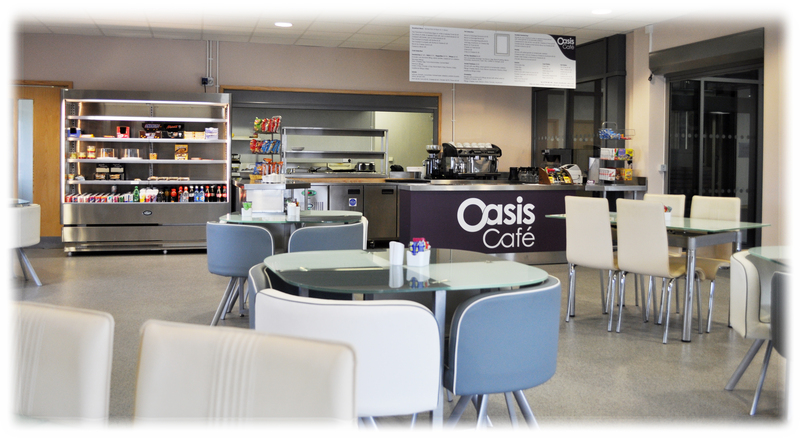 Oasis cafe, is located in the Eventus Centre for Business and Innovation and provides a modern clean cafe, serving food and drinks from breakfast though to lunch and afternoon tea. We are open to the public from 8am through to 4pm Monday to Friday. Our daily specials are very popular and are homemade, so there is always something different for you to try. If you need somewhere to meet a customer, a friend or just somewhere quiet to read a book and relax away from the hubub of town, then why not try Oasis? The cafe and kitchen was awarded a 5 star hygiene rating which reflects the high standards that we keep at Oasis. The cafe is available for hire outside of the usual opening hours. Oasis also provide a outside catering service, providing a cold buffet service for both social and business events within a 15 mile radius of Market Deeping. So if you are looking for a great refereshments for your meeting or training course then please have a look at our menu.